One of the best 5A players on the entire planet, Bryan Jardin is the 2-time Asia Pacific Champion. 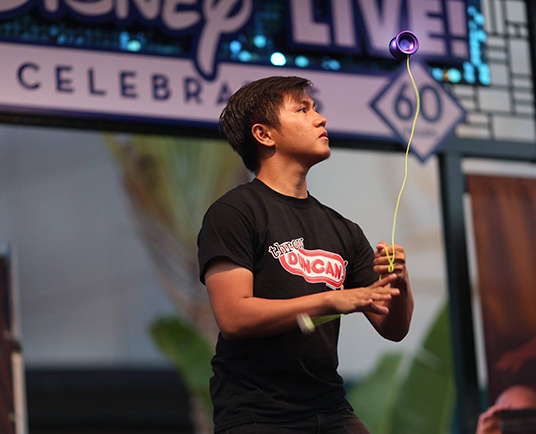 Recently transplanted to the U.S.A. from his native Philippines, Bryan now works full time as a Duncan® Professional in Orlando Florida, honing his craft and inspiring thousands of new players. A note from Bryan: "Hi! 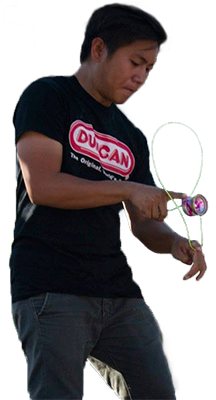 I'm Bryan Jardin, a proud member of Duncan® Crew Worldwide. 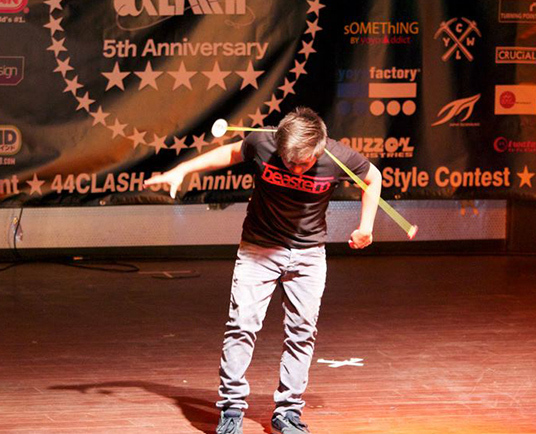 I was born and raised in the Philippines and now, I'm living the dream here in the US of A!"